In a recently published article in The Guardian, Eric Hansen, Director of Development Services for H&LA, weighed in with his expertise about waterparks as it relates to water conservation and the effect drought can have on waterparks and the way they are perceived in a community. 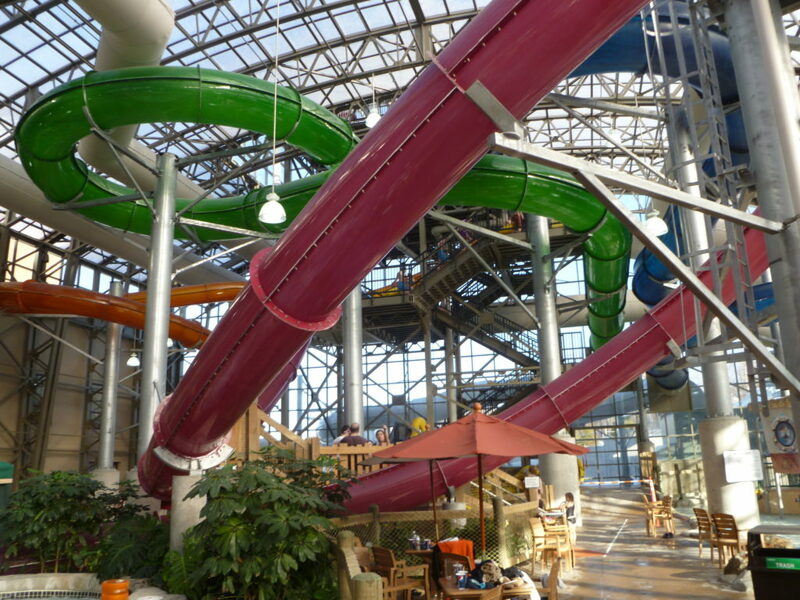 The issue of water conservation can have an impact on waterpark feasibility in the long-term. California and the American south-west are suffering the worst drought in a generation. But despite consumers and businesses being urged to drastically cut their water usage, water parks requiring large volumes of H20 to operate rides and slides continue to open their gates to thrill-seeking hydrophiles. How is this possible? Some solutions are neither environmentally nor economically sustainable. Last summer’s drought restrictions in Wichita Falls, Texas, for example, forced the Castaway Cove attraction to truck in 9,000 gallons of water a day to stay afloat. The Seaworld and Aquatica water park in San Antonio, however, has successfully weathered the storm – or lack of it – for the past two and half years of drought in the city. Operators of the park, also in Texas, claim their ongoing conservation efforts mean they were well prepared for drought restrictions long before they were enforced. From using condensate water collected from air conditioning to power ornamental fountains to minimising loss through evaporation by replacing a pool’s old canvas cover with a more efficient aluminium roof, the park prides itself on its innovative conservation methods. Scooter Mangold, Seaworld and Aquatica’s vice president of general services, says they are able to capture roughly 162 gallons of condensate water an hour from just one building’s air con system. Their forward thinking, he adds, also protected the business from any public backlash resulting from tight limitations on water use. During a drought emergency, customers will inevitably ask: “How can a water park stay open when I’m not even allowed to hose my lawn?” It’s therefore important to publicise the company’s sustainable practices, explains Mangold. Eric Hansen, director of development services for Hotel and Leisure Advisors – a US-based feasibility and market analysis company specialising in the water park sector – believes water parks need to be as responsive as possible to drought emergencies. If the authorities declare an emergency, water parks must clearly show what direct action they are going to take to tackle the event. They should also be realistic about the size of a park’s water footprint – customers may be surprised to discover it is far smaller than they originally imagined. He claims restaurants and hotels waste far more water through catering and laundry services. Because of the huge costs involved, conservation is an essential design principle when developing any water park. To read the entire article, click here.